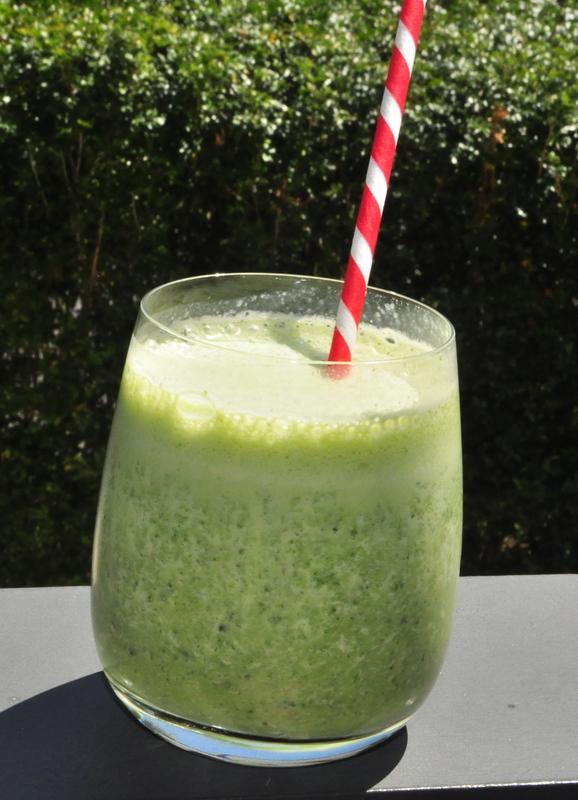 Here’s an idea for tomorrow morning’s breakfast… a green smoothie. I know, they are all the rage, basically because it’s a palatable way of eating a lot more of the leafy greens we are all ‘meant’ to eat. My husband and I have been having them for breakfast for the last few months and they certainly add a lot of fiber (!) to your diet and feel like fresh and clean way to start the day. You can hide all sorts of things in them too (eg Vital Greens or other vitamin powders, nuts, seeds). The options are endless, but here is a good basic recipe you can add/adapt. looks yummy – I think John will be trying that one for Breakfast tomorrow morning! !